With the availability of Nvidia’s new GeForce RTX graphics cards and the upcoming AMD Ryzen 3rd-gen processors, being a PC gamer in 2019 is more exciting than ever. Building a machine that can play modern games at 1080p on High graphics settings is also cheaper than ever before, and it is becoming more reasonable to build 4K gaming machines, too. South Africans are presented with unique challenges when putting together a new PC build, however, such as pricing differences versus international markets and stock availability. 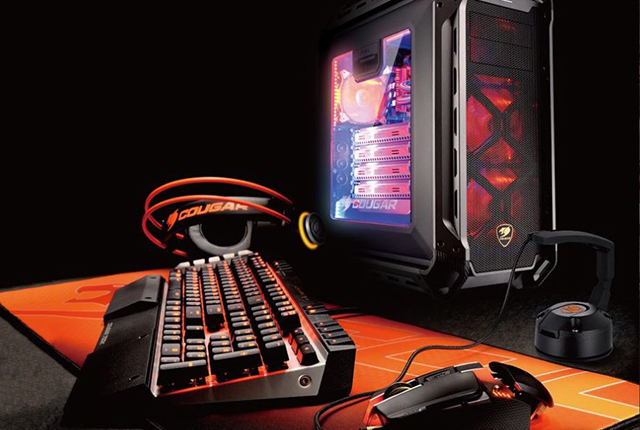 To help you navigate these challenges, we have put together a guide on building a gaming PC in 2019. Buying a motherboard used to be one of the simplest parts of building a computer, but Intel has complicated this ordeal by making some of its chips backwards-compatible and some not. The LGA 1151 socket on Intel 100 and 200-Series chipsets can be used with either 6th or 7th-gen processors, but not with 8th or 9th-gen CPUs. These newer chips use a revised version of the socket which is only compatible with Intel 300-series chipsets. This is important to keep in mind if you are looking to purchase a new Intel processor for your gaming PC. However, if you are an AMD fan. your purchasing requirements are a lot simpler. AMD’s AM4 CPU sockets is compatible with both Ryzen first and second-generation processors, meaning that you can choose whichever combination of AM4 motherboard and Ryzen chip you like. A recent pricing comparison found AMD chips to offer better value than competing Intel products. Standout performers include the Ryzen 1600X, which can be picked up for an absolute steal, while the 9th-gen Intel Core chips are ideal for those who want fast single-threaded performance and don’t mind paying a premium. This choice will obviously depend on your budget, but it is important to note that if you are building a gaming PC you do not need an expensive processor. In fact, you can often get much better value by buying a cheap CPU and spending more on a powerful graphics card. 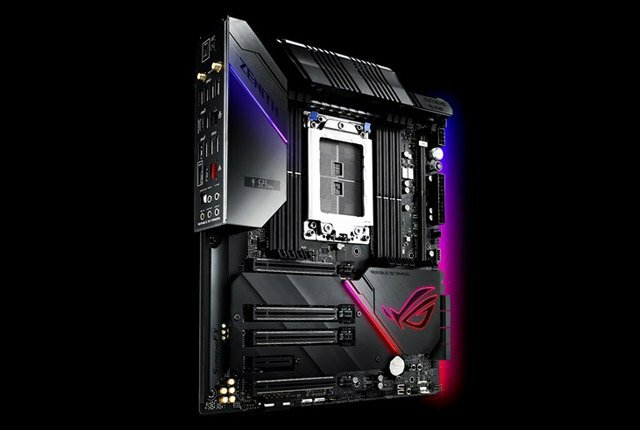 Builders who want to focus their desktop on multitasking or single-task performance would be better off selecting their preferred AMD Ryzen or Intel chip respectively. 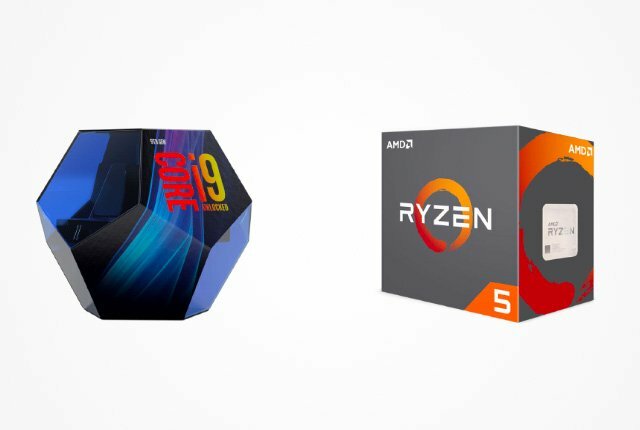 If you can afford to wait a bit, it is definitely a good idea to hold out for the launch of AMD’s Ryzen 3rd-generation chips – which have the potential to leave Intel’s chips in the dust. The performance of a gaming PC comes down to the graphics card, and there are a number of options available at the moment which look great for South African gamers. 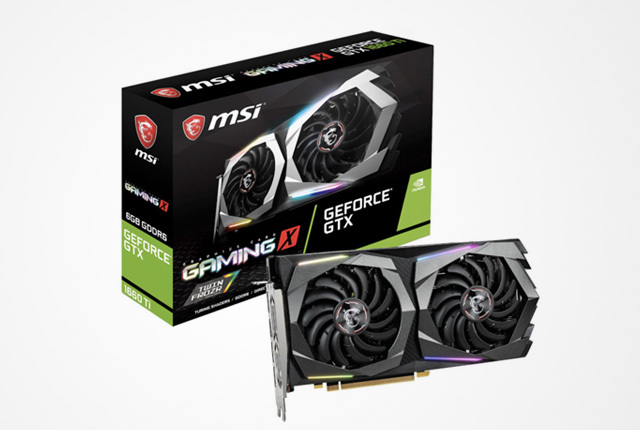 The Nvidia GeForce GTX 1660 Ti costs under R5,000, but offers incredible performance for its price bracket – taking on most modern games at 1080p with no issues. If you are building a gaming PC on a budget in South Africa, the lion’s share of your capital should go towards the graphics card. In the South African market, good-value GPUs include the AMD Radeon RX Vega 56 and 64, Radeon RX 580, Nvidia GeForce GTX 1070 Ti, and GeForce GTX 1660 Ti. You might want to purchase four 16GB DDR4 RAM modules with RGB lights and heatsinks for your awesome new gaming rig (which is great and we applaud your enthusiasm), but this is not necessary. Most gamers would be just fine with 8GB of RAM, although some developers recommend that you build a new system with 16GB of RAM just to be safe. It is also important to note that there is no tangible difference in performance between DDR3 and DDR4 RAM when gaming, although you should make a habit of adopting newer standards where possible. Reliable RAM is crucial to have, but do not worry too much about speeds, latencies, and capacity over 16GB – unless you are building a high-end workstation PC. While many gaming PCs run off spinning mechanical disks, you can no longer get away with building a rig and not including an SSD. Solid state drives drastically improve boot times, load times, and file transfer times, making them ideal for gaming installations and almost necessary for OS installations. These SSDs come in a variety of form factors with support for different interfaces, with some offering great value and others boasting blistering speeds. 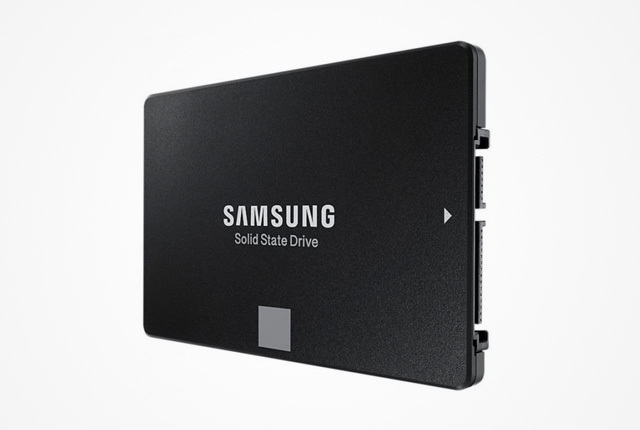 If you are looking for a boot drive to store your Windows installation and a few games, look no further than 2.5-inch SATA drives like the Samsung 860 Evo or WD Blue. 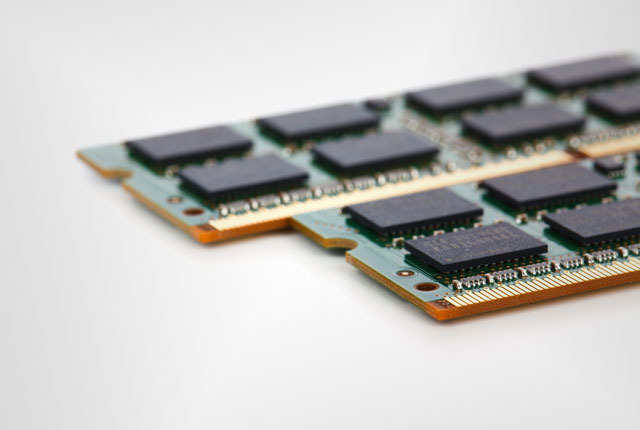 These SSDs work perfectly in most situations, while faster PCIe NVMe or Optane drives would only be necessary for users who want extremely fast read and write speeds – such as video editors and film compositors. The rest of your 2019 PC build is up to your preference and determined by your components. Your PC chassis can be anything you like as long as it fits your motherboard and coolers, and your PSU should have enough overhead to run your hardware while preferably having an 80 Plus Gold rating. Other important components to consider include your keyboard, monitor, and mouse, although these are mostly up to personal preference. There are certain things to look out for in a monitor however, and you should ensure that you have the best panel type possible with a low response time. 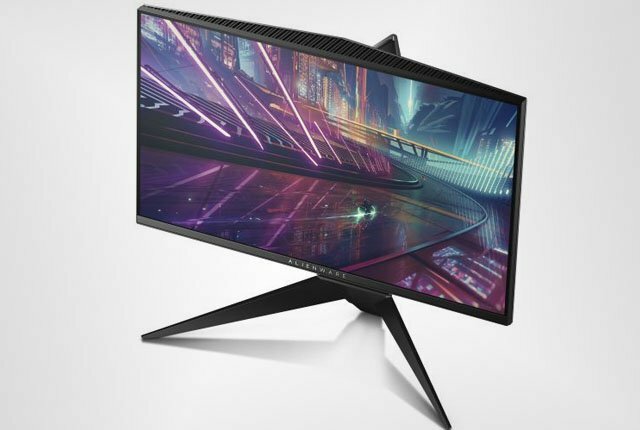 Gamers should also aim to purchase a FreeSync or G-Sync display if possible, as these eliminate screen tearing and greatly improve gaming experiences, while designers should aim for high-resolution and colour depth IPS LCD panels.